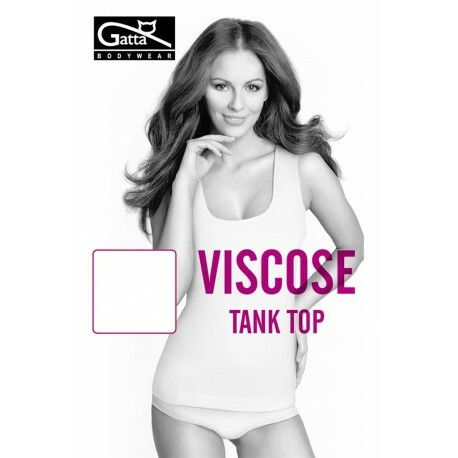 A long-sleeved mock neck tee made of microfiber, without side seams. It fits very well and gives a sense of luxury. 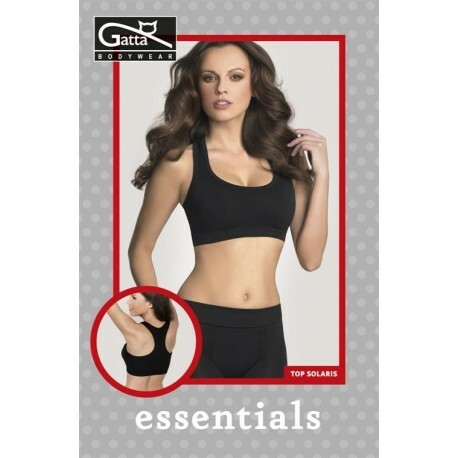 Soft sports bra made of airy yarn without side seams. Gives a sense of luxury. Fits perfectly.